Etre Cosmetic Dermatology & Laser Center is built around a talented team of physicians that are devoted to providing exceptional individualized treatments to the patients they serve. 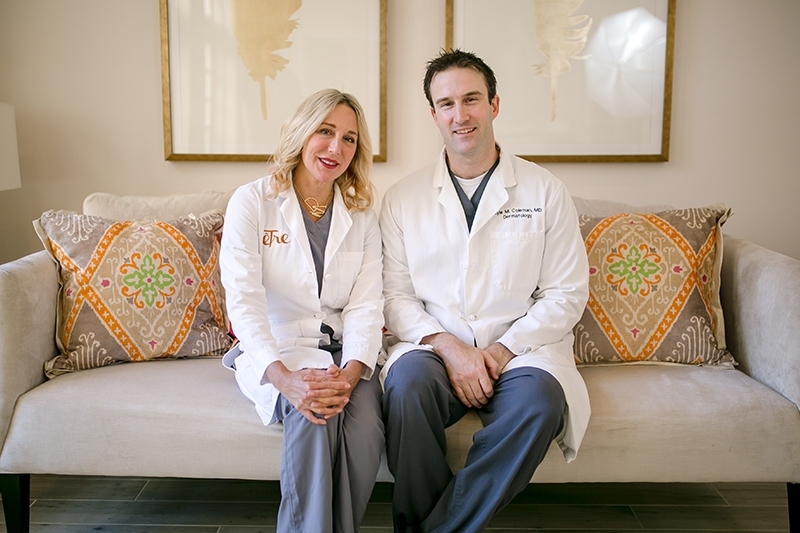 Dr. Lisa Donofrio and Dr. Kyle Coleman are board-certified dermatologists that practice the most advanced techniques in cosmetic surgical specialties including body contouring, Botox®, dermal fillers, and fat grafting. 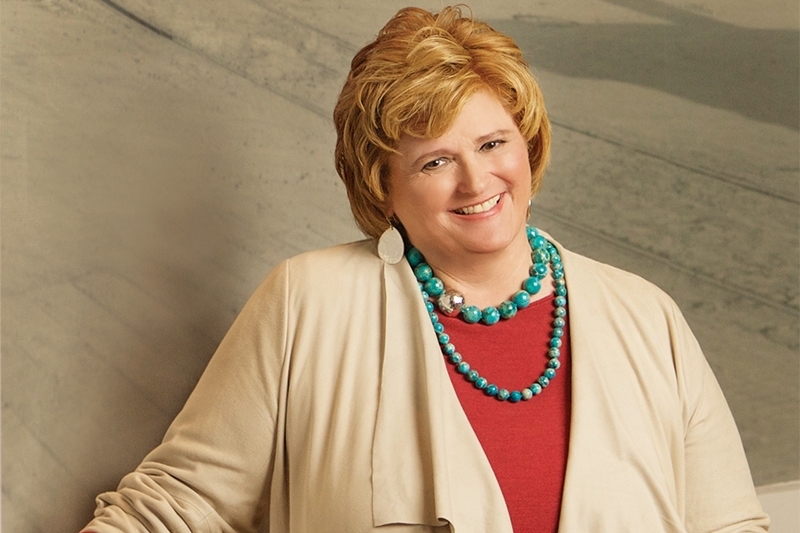 Dr. Lisa Wyatt has been improving smiles locally for over 30 years. In addition to overseeing her practices, Dr. Wyatt is affiliated with East Jefferson General Hospital and is trained to treat those with special medical needs who cannot receive in-office treatment. Dr. Wyatt can treat medically compromised patients undergoing chemotherapy or dialysis in-office. he has been repeatedly recognized as a Top Dentist in New Orleans Magazine. Contact Kate Sanders Henry at Kate@myneworleans.com or 504.830.7216 for more information on promotional opportunities with New Orleans Magazine, MyNewOrleans.com and NOMTopDoc.com.